Royal Crown Derby is one of the few original fine bone china manufacturers that still remains in Britain today, 100% producing in Britain. Ours is a history with an illustrious heritage in British society. Here, you can discover the story yourself, or discover it first hand and view the craftsmanship in person by visiting our Museum . If you would like to view the trademarks we have used over time, click here . 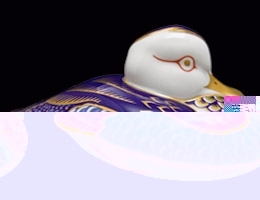 The history of Royal Crown Derby is one of changing fortunes in the ebb and flow of time and taste. It began some time before 1750, when the Huguenot, Andrew Planche, established the first china works in Derby. 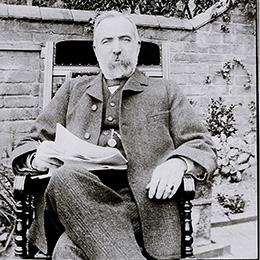 His exquisite figures led to a fortuitous link with William Duesbury, who eventually became the guiding light in a very successful partnership manufacturing china of the highest quality. 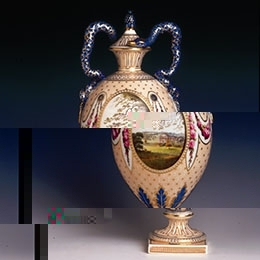 Royal Crown Derby create their first ever commemorative piece for the coronation of King George III in September 1761. By 1770, Duesbury had acquired the famous Chelsea China Works and the Bow moulds which resulted in the gradual transfer of a number of extremely skilled craftsmen to Derby. It wasn't long before Duesbury could claim - with some justification - that his Derby factory was the 'second Dresden'. The opening of a London Showroom in 1773 marked the begnning of the widespread recognition of the excellence of Derby porcelain. 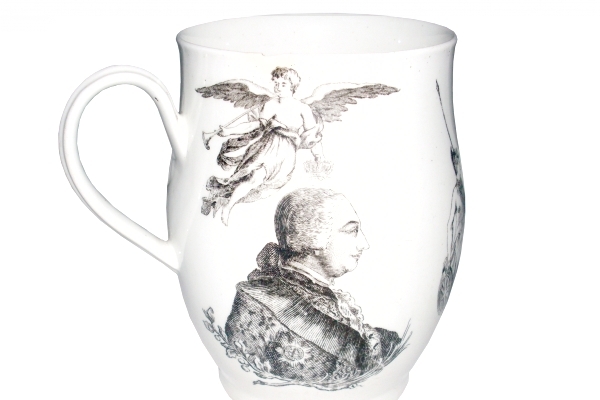 King George III recognised the uniqueness of Derby porcelain in 1775 when he granted the factory the rare honour of being able to incorporate a crown into the backstamp. 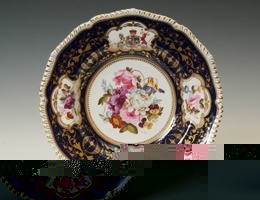 Much later, in 1890, Queen Victoria also gave Crown Derby her seal of approval not only by awarding the royal warrant, but also by granting the title "The Royal Crown Derby Porcelain Company". After his father's death in 1786, William Duesbury II set about making the Derby China Works the finest in Europe. Great developments were made in body, glaze, potting and decoration and the factory benefited from what was probably the most talented group of ceramic artists ever assembled. A tremendous variety of objects - all lavishly decorated - has made the 1786-95 decade one of the most desirable and interesting for collectors and students alike. Artistic talent included Boreman, the water-colour landscape genuis; figure painters Askew and Banford; and the exceptional talents of flower painters Withers, Billingsley and Pegg. When William Duesbury died in 1797 at the early age of 34, many of his remarkable team left the factory which led to a temporary decline in the fortunes of Crown Derby. 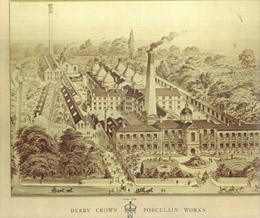 It was Robert Bloor who restored the Derby porcelain reputation when he took control of the factory in 1811 and began to build a team of very fine painters. Many rich and elegant services were produced at this time and shapes tended to be larger and more flamboyant. Typical of the period are the lavishly decorated Japan, or Imari, patterns whose deserved popularity continues in various forms to the present day. When the first factory on Nottingham Road closed down in 1848, 6 of the workers joined forces and set up their own factory on King Street in Derby. Although today we refer to this period as King Street this was not a name used by the company, they tended to use the title ‘Old Crown Derby China Works’. This shows clearly that they were looking to exploit the same markets as Nottingham Road, building on the reputation of the earlier factory. They produced many of the patterns and pieces from the earlier factory as well as a wide range of ornamental pieces and special productions. Confidence in the Crown Derby name was underwritten in 1875 by the opening of an impressive new factory at Osmaston Road, Derby. This was the beginning of a period of growth and diversification which has continued to the present day. 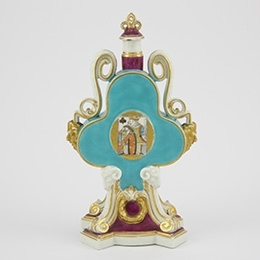 Royal acclaim followed in 1890 when the company was appointed 'Manufacturers of porcelain to Her Majesty'. In the same year, the gifted artist Desire Leroy arrived at Osmaston Road to form a studio dedicated to creating new standards in gilding and hand painting. His ambitions were realised most notably in the form of elaborate gilding and jewelling on service plates, vases and ornamental pieces. Royal Crown Derby was acquired by S.Pearson and Son, the Pearson family company, to become part of their Allied English Potteries group. Brian Branscombe was appointed Art Director, and established the new graphic and printing departments. Pearson subsequently Bought Royal Doulton. The company was then merged into the larger group. The first Royal Crown Derby paperweights, five birds and a rabbit, were launched at a reception at Chatsworth House. These models were to develop into one of the most important ranges of china figures in the world of collecting. 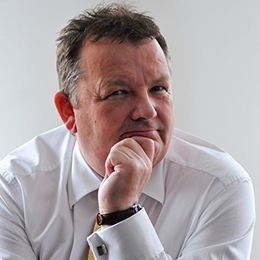 Hugh Gibson, a former director of Royal Doulton and member of the Pearson family, leads a buy-out of Royal Crown Derby. Once more the firm becomes an independent and privately owned concern, during the year in which it also celebrates 250 years of manufacture of porcelain in Derby. The paperweight range celebrates its 21st birthday, with a special stopper for the year, and a new collection of five birds and a rabbit. With the retirement of long time owner Hugh Gibson, Royal Crown Derby enters an exciting new phase in it’s illustrious history by being acquired in 2013 by one of the world’s most successful ceramic brands, Steelite International. 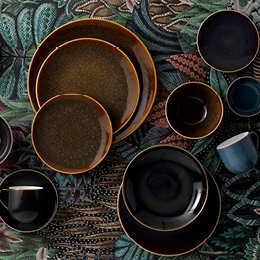 The company remains firmly committed to the highest quality UK manufacture and sets its sights on launching into a new market providing fine bone china tableware to luxury hotels, high-end restaurants and hospitality throughout the world. 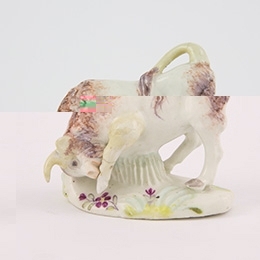 Royal Crown Derby reveal an industry first, extending the technicalities of producing fine bone china through the use of a reactive glaze application unseen before on such a pure, translucent material. Hand-applied sprayed for the Art Glaze Collection and hand applied brushed application for the Studio Glaze Collection, each item of tableware individually reacts to the glaze producing a unique result, without method or conscious decision during the firing and glaze process.